This type has the longest leaves of any of the album types that I grow. Leaf is shaped like a loaf of French bread. Foliage color of medium green with pink tips under stress. 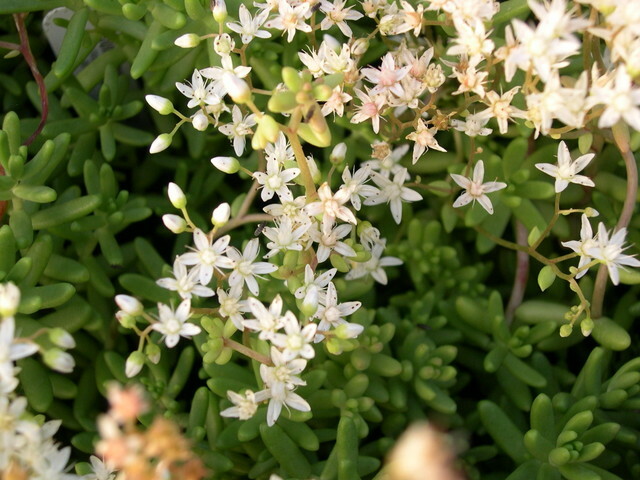 A regional form with white flowers. Evergreen.